Lee is a Retired Vascular Surgeon, having practiced medicine for over 35 years in hospitals in NY, NJ, and Texas. Lee has always had an interest in Commercial Real Estate and became a licensed Realtor. 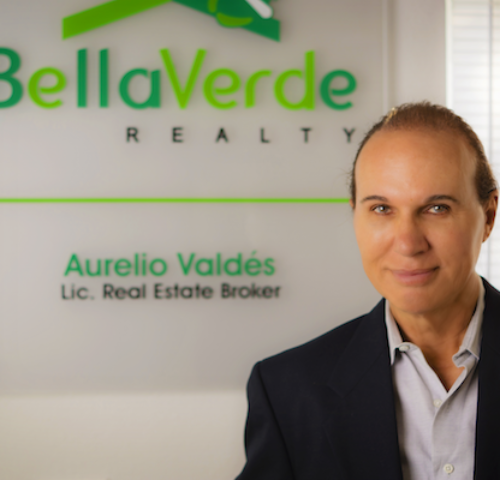 Lee obtained his Real Estate Broker License and Bella Verde Realty is the Agency that Lorraine and Lee created together. Together our detail oriented team has the expertise and the ability to satisfy the home ownership dream of each, and every client. Our approach to real estate is a team effort. Our team works in Central Florida, in new and resale home sales, and investment properties. We help clients and friends find or build their dream home; with relocation as our specialty. We place a special focus on the transition from our client’s working life to the 55 Plus Lifestyle. Lee and Lorraine have resided in Solivita, since 2001.